Ardeca will become a partner of the Renties Ypres Rally in 2019 having celebrated its 30th anniversary last year. The family run business is an oil specialist, manufacturer of lubricants for cars, agriculture and industrial applications, exports its products to 75 countries worldwide. "We are proud of this collaboration with the Renties Ypres Rally," say General Managers Arne and Sofie Vandecasteele. "Our family comes from Zandvoorde, where we grew up with the RallyYpres. On the one hand we love the rally sport and on the other hand our products also match the image of the sport. We also have special products for competition cars, such as special brake fluids, motor oils and transmission lubricants. We will invite domestic and foreign partners to the Renties Ypres Rally, a top competition in which we will show the qualities of Ardeca's products." 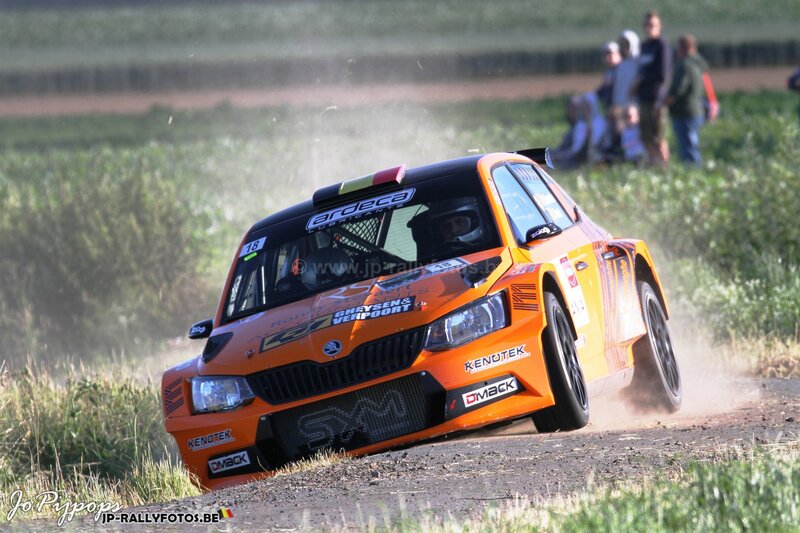 Ardeca will be prominently displayed on all participating cars in this Renties Ypres Rally. In addition, Ardeca is using a fully-fully-fledged safety car. Along the course there will be an Ardeca Area that will be freely accessible to the public. Join Ardeca at the Renties Ypres Rally from 27 to 29 June 2019!